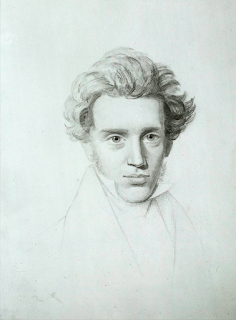 Soren Kierkegaard used the word “existential” to refer to a new way of looking at the problems of human existence. 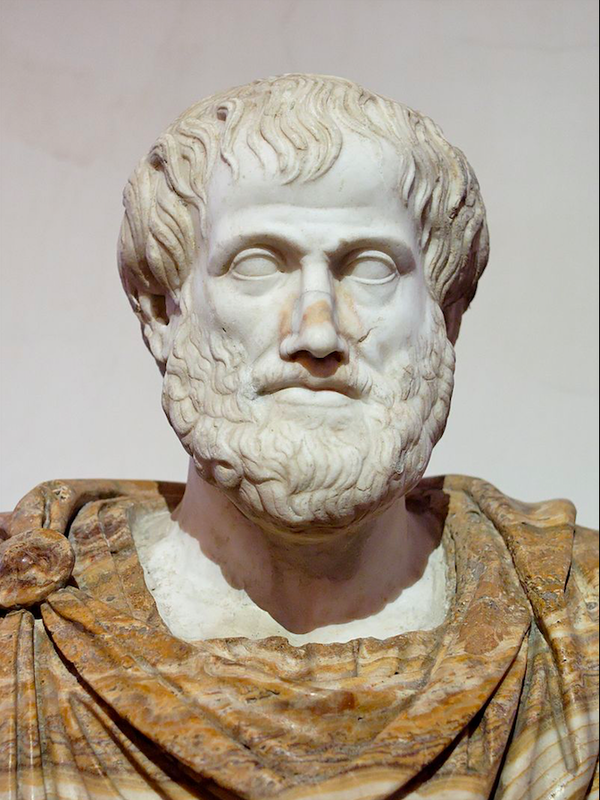 The word appears in the long attention grabbing title that he gave to his 1846 work Concluding Unscientific Postscript to Philosophical Fragments: A Mimical-Pathetical-Dialectical Compilation, An Existential Contribution. Kierkegaard holds that anxiety is a kind of existential paradox of choice, a viewpoint that also features in Jean-Paul-Sartre’s work.